PALO ALTO, CA, May 23, 2016 – Striim, Inc., providers of an end-to-end streaming integration + intelligence platform, today announced that it has been recognized as a “cool vendor” in the “Cool Vendors in In-Memory Computing Technology, 2016”  report by Gartner, Inc.
In-memory computing (IMC) is defined as enabling “a range of real-time analytics scenarios, including event stream processing, context brokering and hybrid transaction/analytical processing.” The report says emerging IMC platforms focused on ease of use will help application architecture leaders enable these use cases. 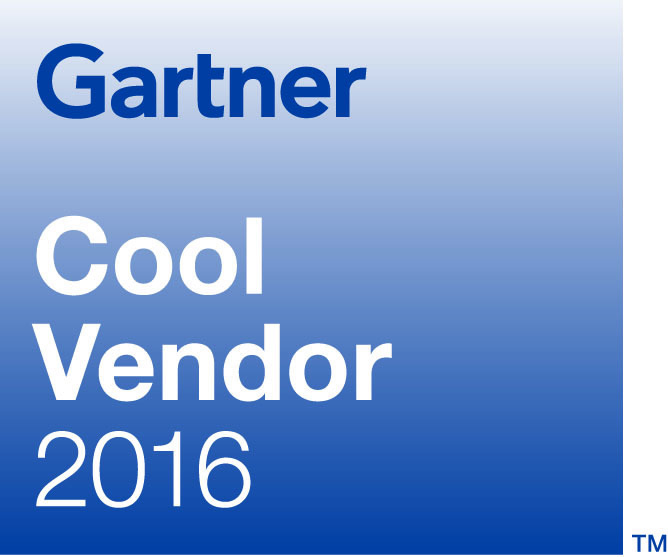 Gartner “Cool Vendors in In-Memory Computing Technology, 2016” by Massimo Pezzini, W. Roy Schulte, Yefim V. Natis, Terilyn Palanca, 25 April 2016. Gartner does not endorse any vendor, product or service depicted in our research publications, and does not advise technology users to select only those vendors with the highest ratings or other designation. Gartner research publications consist of the opinions of Gartner’s research organization and should not be construed as statements of fact. Gartner disclaims all warranties, expressed or implied, with respect to this research, including any warranties of merchantability or fitness for a particular purpose. The Striim™ platform makes data useful the instant it’s born. Striim (pronounced “stream”) is the only end-to-end streaming integration + intelligence solution, making it easy to deliver custom streaming analytics applications. The platform enables multi-stream data integration and real-time Change Data Capture (CDC) across a wide variety of data sources including transactions from enterprise databases, log files, message queues, application and IoT sensor data. 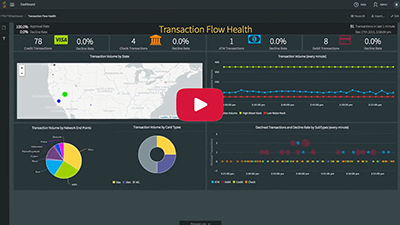 With the Striim platform, enterprises can aggregate and correlate streams from multiple data pipelines, detect anomalies, identify and visualize events of interest, and trigger alerts and workflows – all in-memory, before data lands on disk. Based in Palo Alto, CA, Striim was founded by the core team from GoldenGate Software, Inc. (acquired by Oracle in 2009), and is backed by leading investors including Intel Capital, Summit Partners, Atlantic Bridge Capital, Panorama Point Partners, Frank Caufield, and Regis McKenna. For more information on the Striim platform, please visit www.striim.com, read our blog at www.striim.com/blog/, or follow @striimteam. VP of Marketing, Striim, Inc.